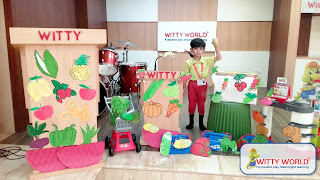 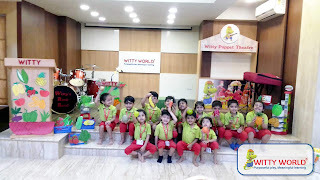 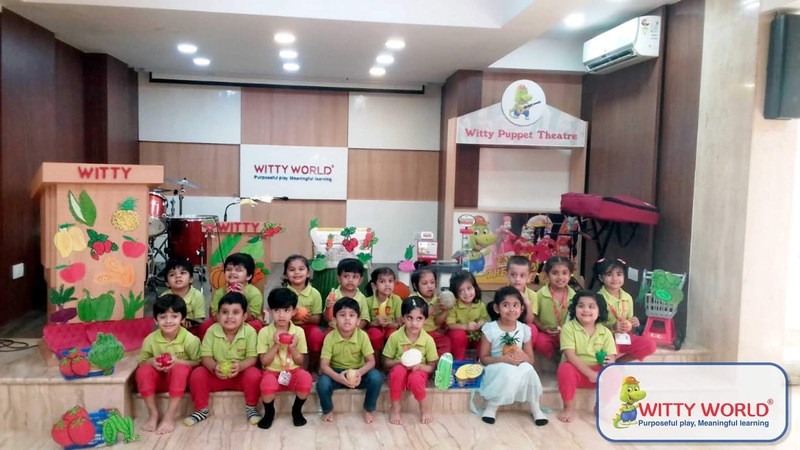 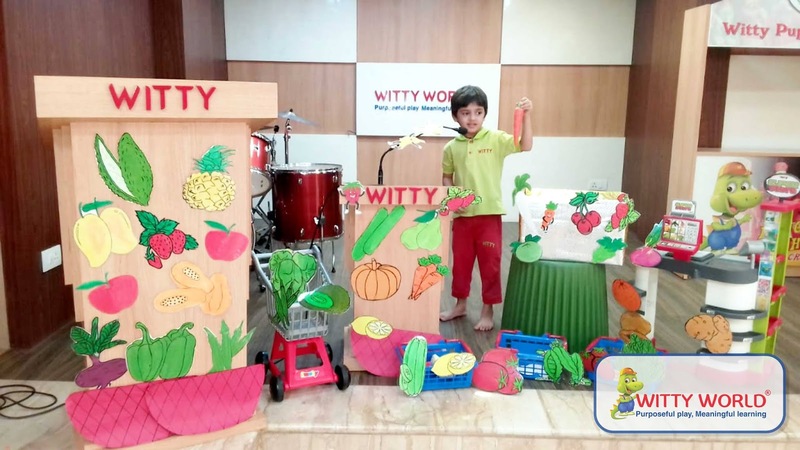 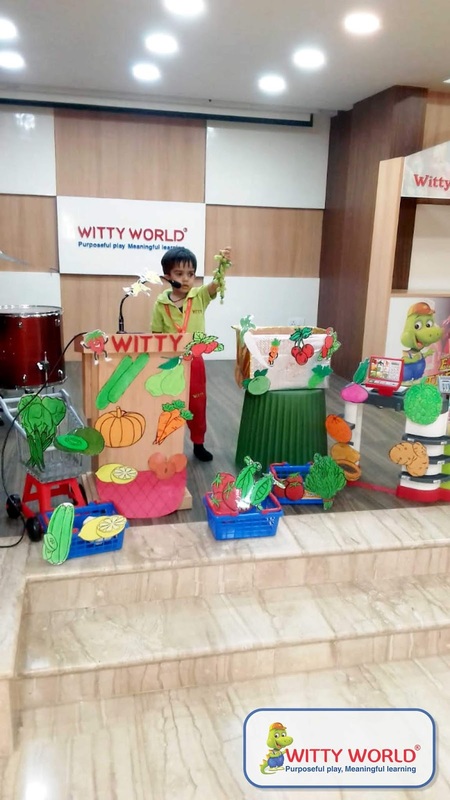 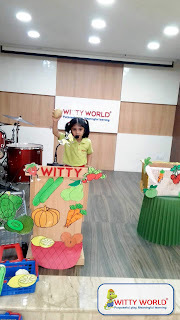 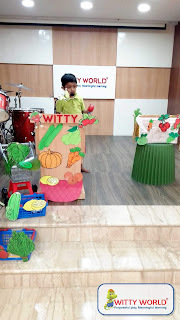 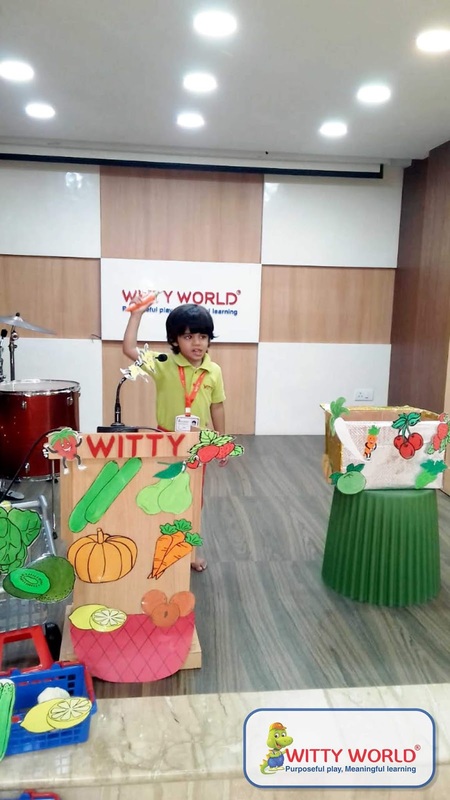 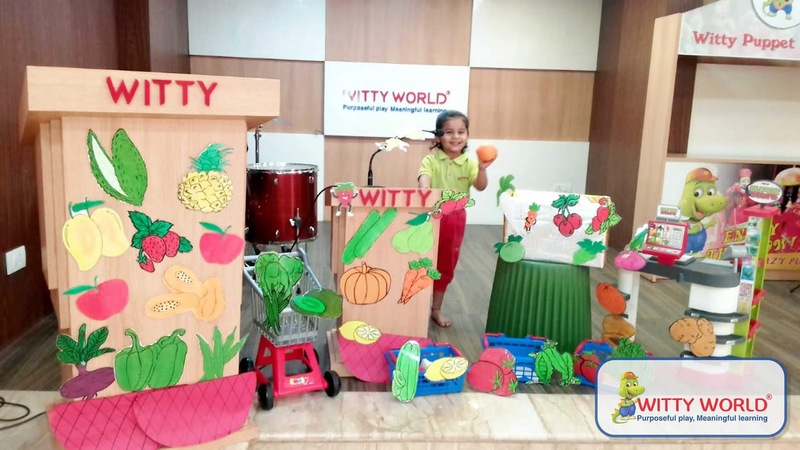 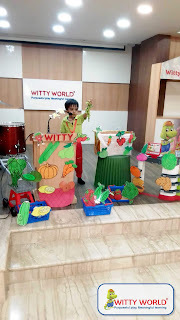 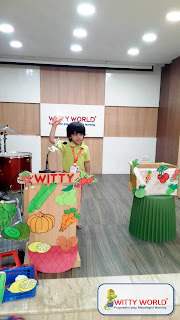 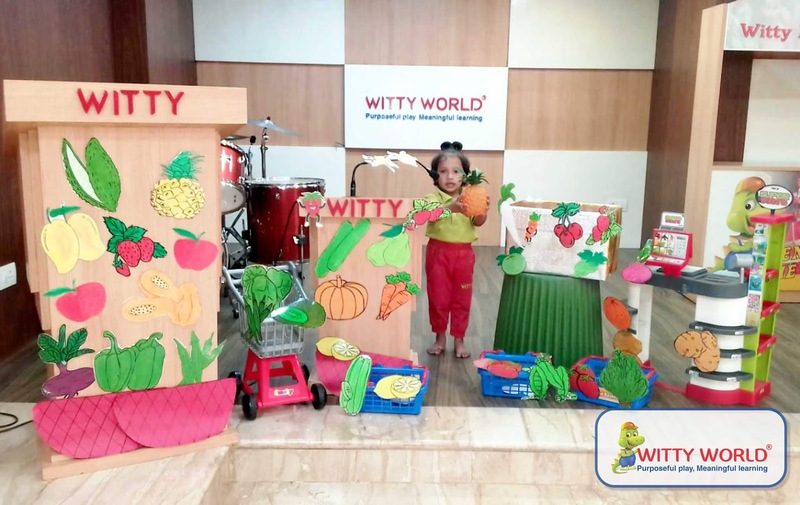 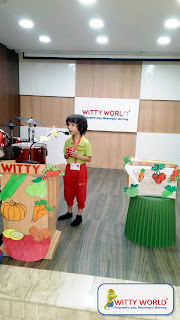 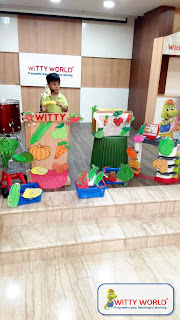 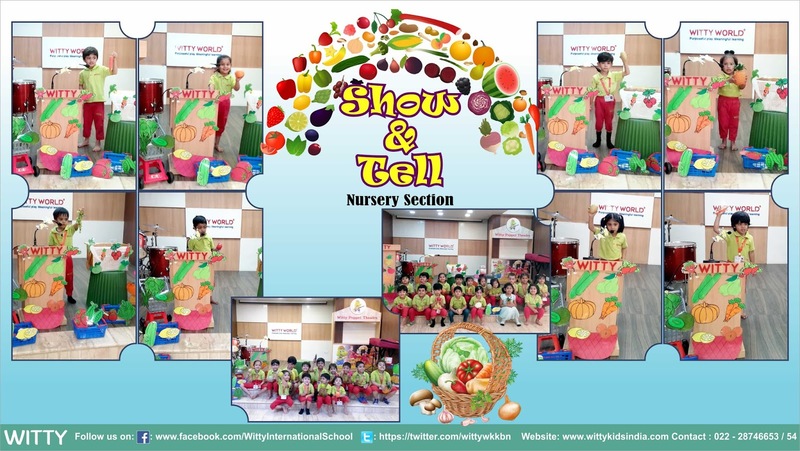 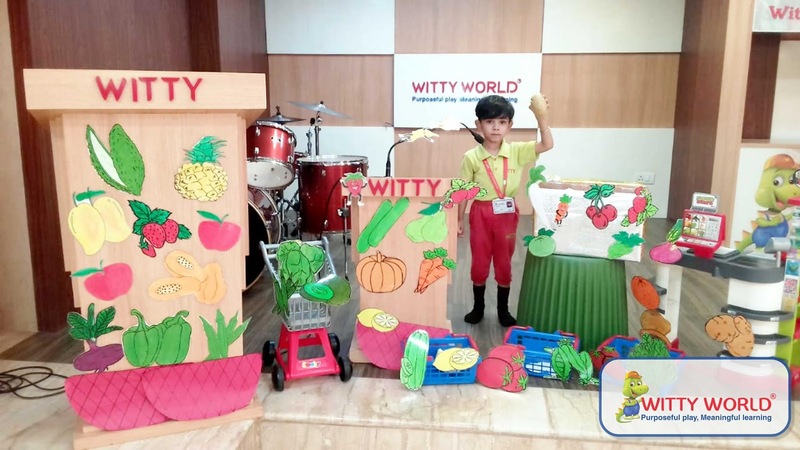 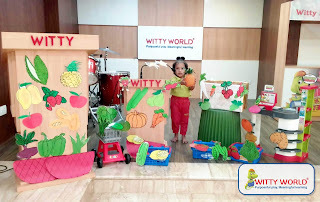 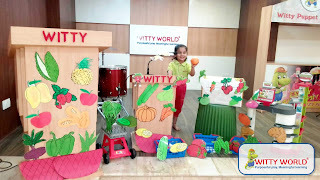 As an extension of the theme of the month- ‘Fruits and Vegetables’ the children of Nursery section enjoyed a Show and Tell activity, held on Wednesday, 10th April, 2019 .Each child was asked to select his/her favorite vegetables, fruits from the baskets set by the teacher . 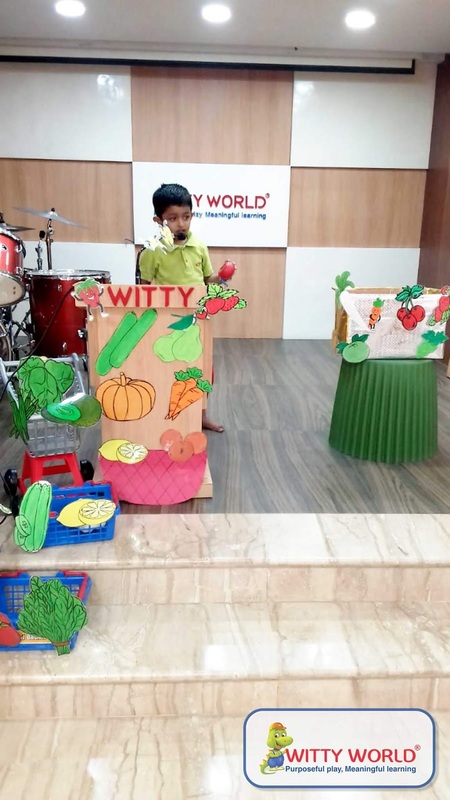 Children confidently described their favorite vegetables , fruits and sang rhymes for the same. 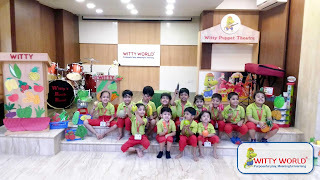 Show and tell is a fun and interesting way to develop a child’s listening and speaking skills. 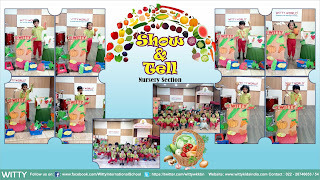 Show-and-tell is a whole-class sharing activity which again encourages social skills of the child.